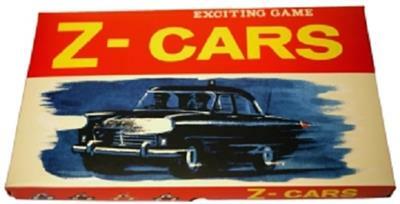 Join forces with the Z-Cars to defeat the criminals and gangsters in this fantastic and fast moving board game based on the cult TV series. Bring all the family together with this brilliant board game - even those too young to remember this cult TV show can participate in the action of trying to find the villians and bring them to justice. A superb generational game to play all together.